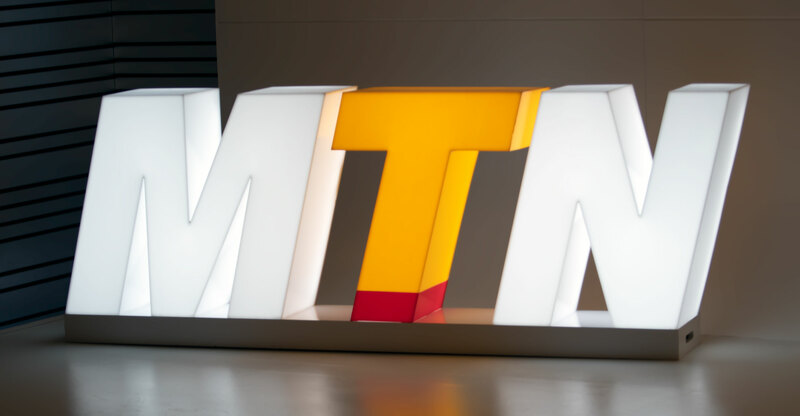 Johannesburg-listed telecommunications group MTN said on Tuesday that is has concluded the sale of its subsidiary in Cyprus to Monaco Telecom, and has collected €262-million, or R4.5-billion, in cash from the transaction. MTN said in July that it had reached an agreement with Monaco Telecom to sell the wholly-owned subsidiary as part of an “ongoing portfolio review”. The sale reduces the number of markets in which MTN operators to 21.
upfront in cash,” it said. Proceeds from the sale will be used to the help settle of dollar-denominated debt.